"Even thought Jumble Tales can easily be read in one sitting, I took my time reading this book as I always like to do with short stories. I like to take in each story one at a time, analyse their structure, take in the message that they carry (if any) and just enjoy the story. 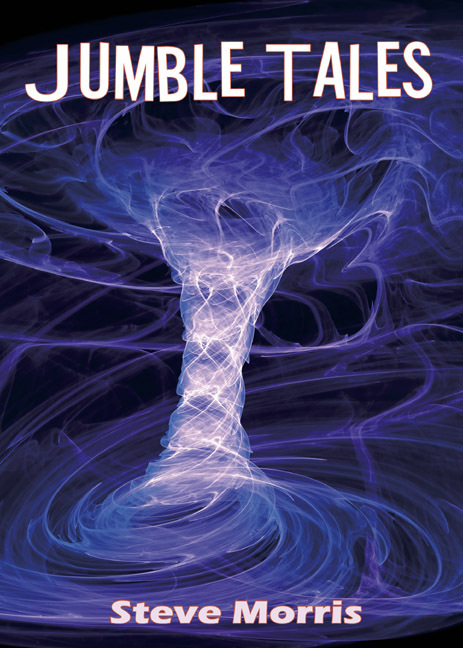 And there is a lot to both analyse and enjoy in Jumble Tales. Each story focuses on a part of real life, whether it would be a football match, an assault in Iraq, a band trying to make it, or even just finding lost love in the most bizarre of places. The tales are nicely told and flow very well – and there is always a nice little twist at the end. The good thing is that it’s rare you can see what the twist is and it’s always a nice surprise. Only on a couple of stories did I guess what the ending would be. In short (no pun intended), Jumble Tales has a great mix of stories that will make you think, but are not overly preachy and can be enjoyed just for what they are. A lot of time and effort has clearly been put into each story and it shows in this collection.